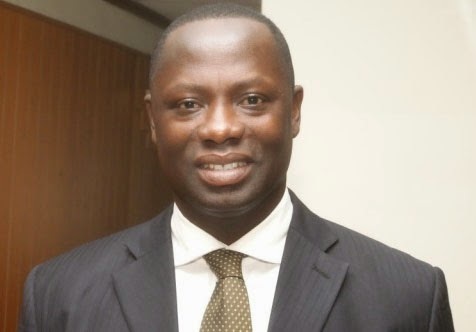 Minister for Petroleum, Emmanuel Armah-Kofi Buah, says Ghana’s oil and gas sector presents an exciting prospect despite the current global outlook. He said Ghana, in its quest to be the hub for oil and gas activities, has put in place the necessary legislative framework and institutional structure to simplify oil and gas business transactions in the country. Mr Buah, who was speaking at the opening of the 6th Annual Oil & Gas Summit in Accra on Wednesday, said the new Petroleum Exploration & Production Bill 2014, which is currently before Parliament, would strengthen the management of our petroleum resources. “Two projects, the Tweneboah Enyeara and Ntomme (TEN) and ENI Sankofa projects are being developed steadily and are poised to deliver first oil in the last quarter of 2016 and that of 2017 respectively,” he stated. According to him, the gas discovery in ENI Sankofa projects would provide the critical infrastructure that would deliver gas for the catalytic development of the country’s economy. “The ENI project, which is a major gas project, will deliver gas for the catalytic development of our national economy. We are proud that we can now feed our power plants with indigenous gas. This will among other measures certainly go a long way to cure the power challenges we have been facing and bring stability to our power supply,” he added.